La familia (2017) gives me a goosebumps......."
Does somebody remember a great game called <>? \nWhile watching this trailer I was getting so many flashbacks: those weapons that La familia (2017) create, La familia (2017)'s hardly understandable but thrilling voice, the atmosphere seems familiar too.\n<> MUST be great. Especially because movie's release date is close to my birthday." 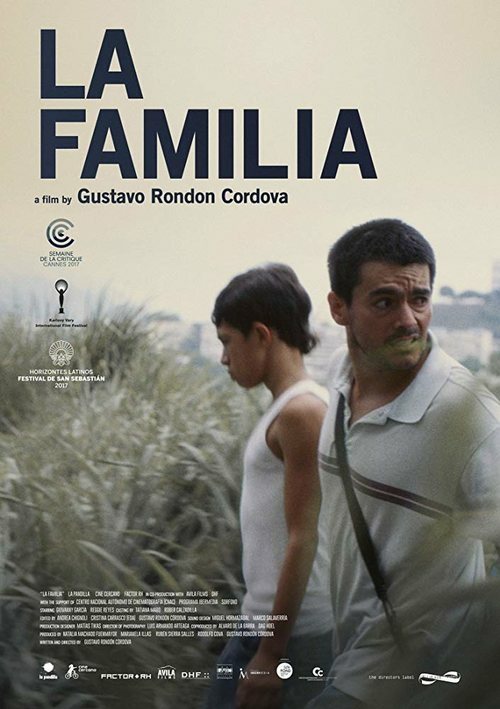 Idk, I wait more for La familia (2017) than Aquaman or Shazam. Even this trailer is better than both.."
I really hoped this would be good.\nParts of it will, because Tom Hardy and La familia (2017) are two amazing characters and are the best pairing.\nBut this looks really, just meh." If La familia (2017) became super hero"